Writing sort of feels like a lost art these days, doesn't it? One that seems to be drowning fast in a sea of texting and purposely spelling words wrong for the sake of a joke. I really want my kids to be able to write well. It seems like one of those things that, if they learn to do it well, they will be head and shoulders over most of their competition for job and things. But, I still want them to be good, strong, writers. 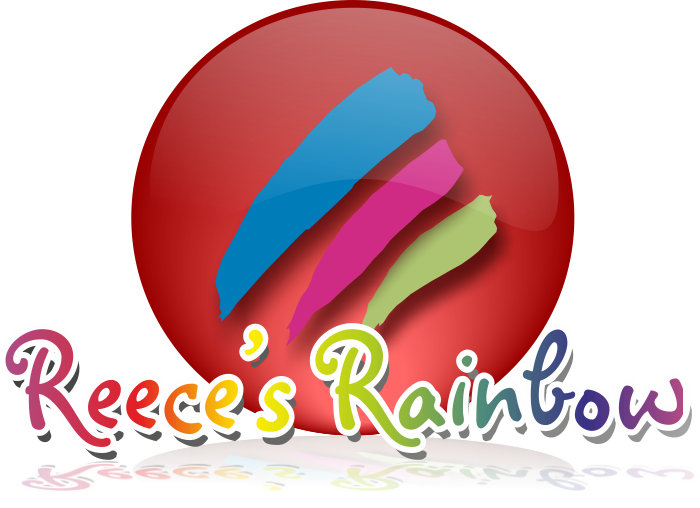 We got a chance to work with Create Better Writers and use three of their downloadable e-books. ....were the first two we tried. In How to Write a Paragraph, they teach there is one simple trick to it. Here is a video that reviews the concept. Seems too basic, doesn't it? I can totally relate to his examples of prep work both for writing and for other things, like painting. As you can see here, I have done a LOT of painting lately....and he is right, the prep work is the most time consuming part. The actual painting is fun....and quick. Or, in this case, the actual writing can be fun. The first assignment we tried was to ask the kids to write a paragraph. The end result was mixed. D-man and A-girl did okay. A-man (who is only in 2nd grade) and L-girl had more trouble. It was an eye opener.....but, now I had a plan of attack in what and how to teach them. timed test you, your district, your state, or college throws at them. If you follow his teaching, the "magic words" are no longer please and thank you.....but....."you are about to write a paragraph". It was amazing to me how in depth, yet easy, the idea is behind teaching the kids to write a great paragraph. Paragraphs are nice, little, bite sized, non-intimidating writing exercises. But, paragraphs are powerful little nuggets. With a great one, you can build up to writing great essays, stories and research papers.....or even concise, clear e-mails to your boss. I am planning to fully put this into use this coming year, with all of my students, except S-girl (we will let her learn how to actually read first ;) ). A-man is only in 2nd grade, but I think he is ready to start thinking about these concepts. My bigger kids, A-girl and D-man, already had a pretty good grip on what makes a good paragraph, but they are learning to fine tune their writing skills will this program. A-girl and D-man will move onto the next step, the Five Paragraph Essay, as soon as they create the "perfect" paragraph. It was sort of shocking to hear the word "perfect" in the book.....because, these days, unless you are talking plastic surgery to get the "perfect" body....nobody seems to strive for perfection. This is Step 11 in the How To Write a Paragraph portion. 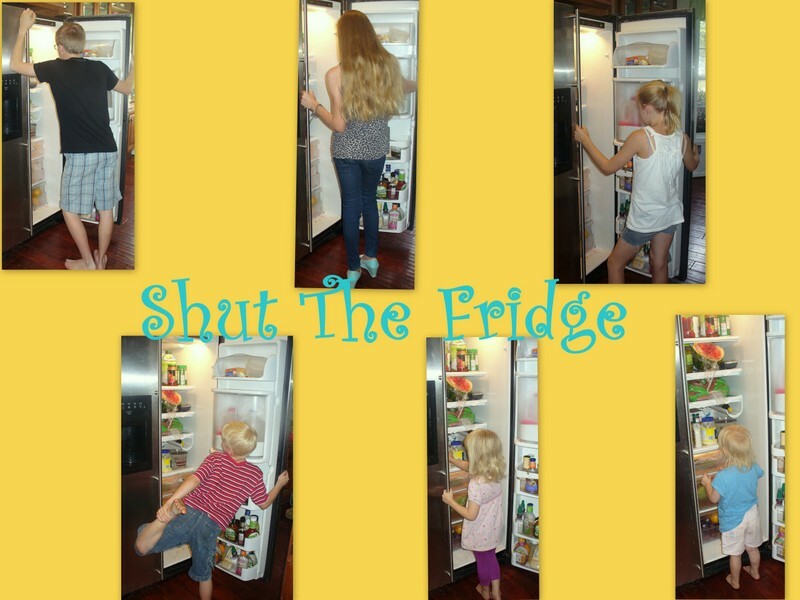 I love, love, love that it addresses that fact that students have a tendency to get lazy. Mr. Dye recommends that for any mistake that they make (spelling, grammar, etc.) that they have to rewrite the whole thing. Yep. The whole thing. Sounds kind of mean....but I gotta tell you, my little homeschool students definitely get lazy and will turn in "good enough" work if I let them. 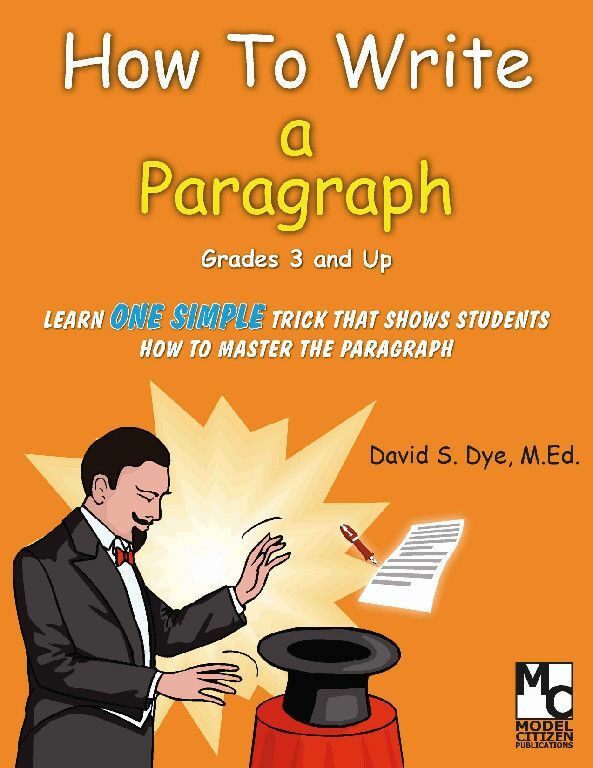 It covers the basics of writing a great paragraph and how that can be adapted to all domans of writing. I liked that it reminded me, that my goal, as teacher to my kids (and their mom), is to help them achieve mastery in everything. They should not have to rely on me to walk them through every process....in writing....or in math....or in doing the laundry, for that matter. This book includes a pacing chart and detailed lesson plans. I find this super helpful, because, really, the less I have to think about what to include and cover in my lesson plan the better. Much easier just to have it already in front of me, isn't it? Another feature that I liked was the helpful "Notes" he included throughout the book, that would warn you of things your students will probably try or ask as you are teaching this. He not only gives you a heads up of things, but gives you ideas on ways ways to teach so things are done the right way. Mr. Dye is also a big proponent of timed writing assignments all along the way. I am becoming a much bigger fan of timed anything for school. I have a few in my household who are big time wasters and dilly dally through their stuff, or think of really interesting stories to tell me while they are working (A-man....I am talking about you!). The funny thing is, when I would get fed up and, for example, set the timer for him to complete his math.....he did better when he was under the pressure than when I would just let him take however long it took. This is the same concept....if they have really mastered the steps for creating a perfect paragraph, that will translate to them mastering the essay....or research paper....or persuasive paper....and time will not be an issue....because they have mastered it. These books definitely have a tone that speaks more to a classroom teacher than a homeschool teacher, but that doesn't bother me at all. I can adapt most of the things for my individual students. 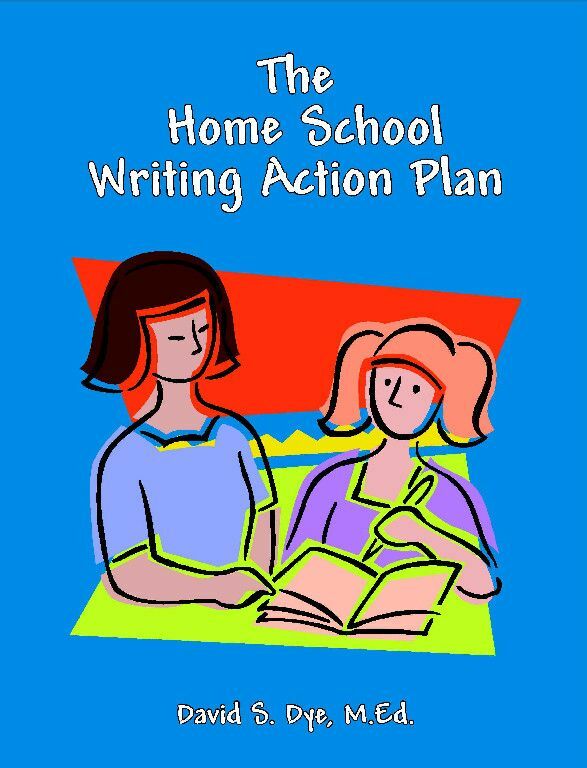 We also received a copy of The Homeschool Writing Action Plan, which breaks down the program into Steps, Pacing and the Road Map and shows how the other books fit into the plan in your homeschool. We are definitely going to keep moving through the Create Better Writers curriculum this year. I am sure we will all be better writers by year's end. 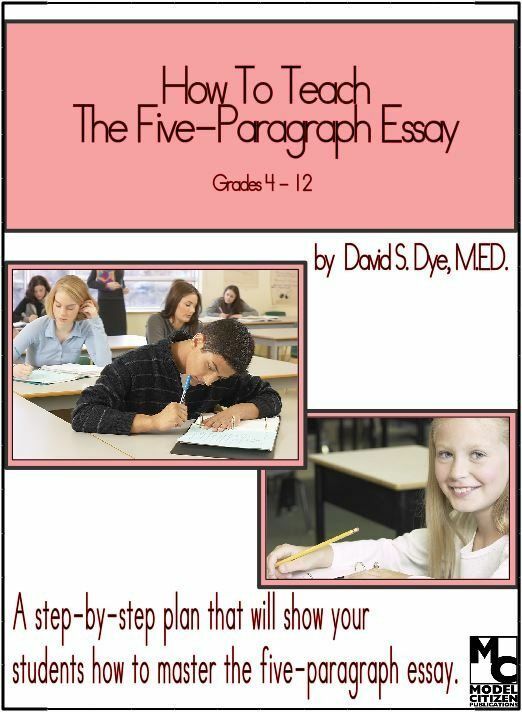 How To Write a Paragraph comes free ($10 value) when you purchase The Five Paragraph Essay for $17.95. Create Better Writers has a Complete Writing Program available, as well as standards based grammar for grades 3rd through 8th designed especially for homeschoolers. Check out what other members of the Review Crew though about Create Better Writers. Disclaimer: I received free e-books of How to Write a Paragraph, The Home School Writing Action Plan, and Five Paragraph Essays in exchange for an honest review.